jaggedart is renowned for its unique and very definite style, showcasing beautiful, intricate and sophisticated works of art. The gallery promotes up and coming artists through a varied programme of exhibitions which include painting, photography, works on paper and 3 dimensional pieces. Our programme varies between themed shows and solo exhibitions. Artists are invited to use the space in a dynamic way, creating site specific installations in the gallery and large shop frontage. The artists' intense involvement with the creative process, always evident, results in remarkably stimulating pieces. Although they work in traditional media, jaggedart artists use materials in innovative ways: books, maps, audio tape, cement, textiles and embroidery thread are examples. The works offer a poetic perspective on the familiar, a new life for the discarded, re-discovering a forgotten elegance. 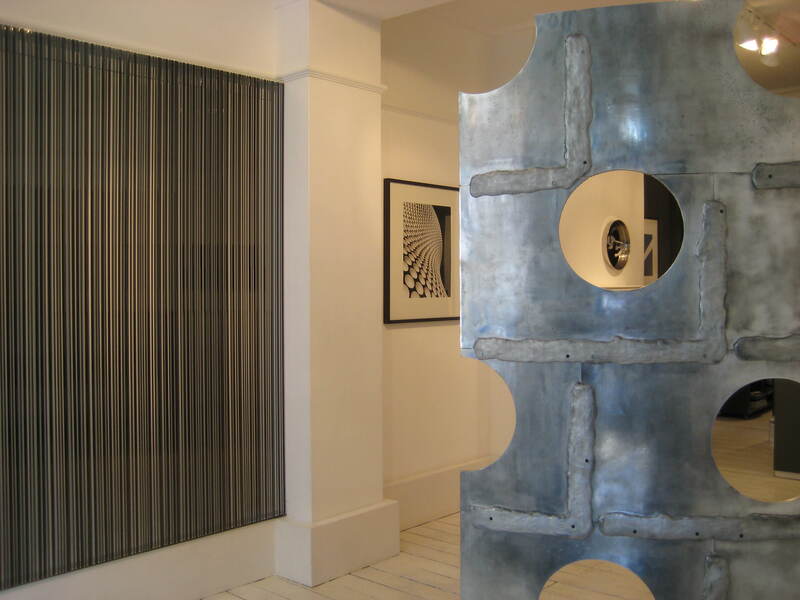 jaggedart works appeal both to new and experienced collectors. Our clients include museums, public collections, interior designers and hotels. 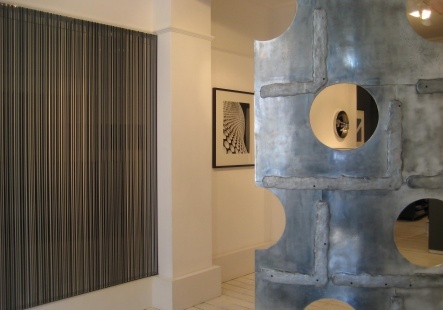 The gallery is situated off Marylebone High Street in central London, renowned for its individual businesses and this idea is reflected in the style of jaggedart. jaggedart.com was launched on 12 february 2002. Andrea Harari, originally from Argentina, is one of the Founding Members of ARTE BA, the contemporary art fair of Buenos Aires and had organised it since its inception until 1995. Andrea also curated and co-ordinated a number of exhibitions in the major museums and galleries of BA. In 1995 Andrea moved to London to take a Modern Art course at Christie's Education. Past experience includes the editorship of a contemporary art website and for four years she was the manager at the Raab Boukamel Gallery on Cork Street. In 2010 she was appointed as the London Manager for PINTA UK, the Modern and Contemporary Latin American Art Show. Janeen Haythornthwaite is a Tate guide and lecturer and a freelance art historian. Janeen also ran the Archives at the Whitechapel Art Gallery. She took a Modern Art course at Christie's Education, has a Masters in Twentieth Century Art and Ideology and graduated from Oxford University.